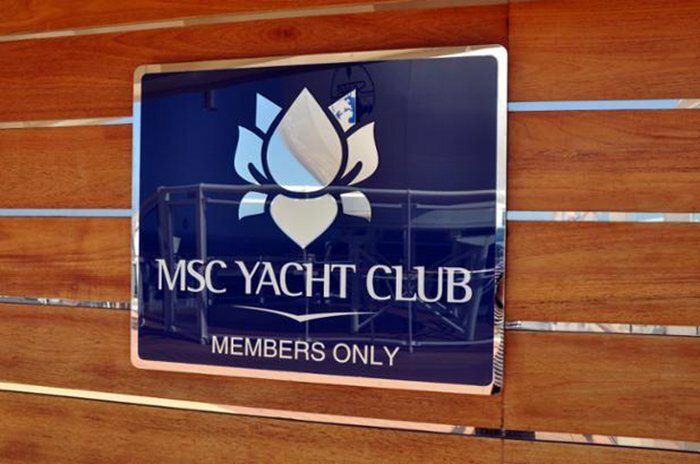 Upgrade to MSC’s Yacht Club … Because you’re worth it! Upgrade to MSC’s Yacht Club…Because you’re worth it! Hi everyone, Stephanie here. My family and I have just come back from an incredible 7 night cruise on board the MSC Preziosa which kicked off in Barcelona and took in Marseille, Genoa, Rome, Sicily and Mallorca. 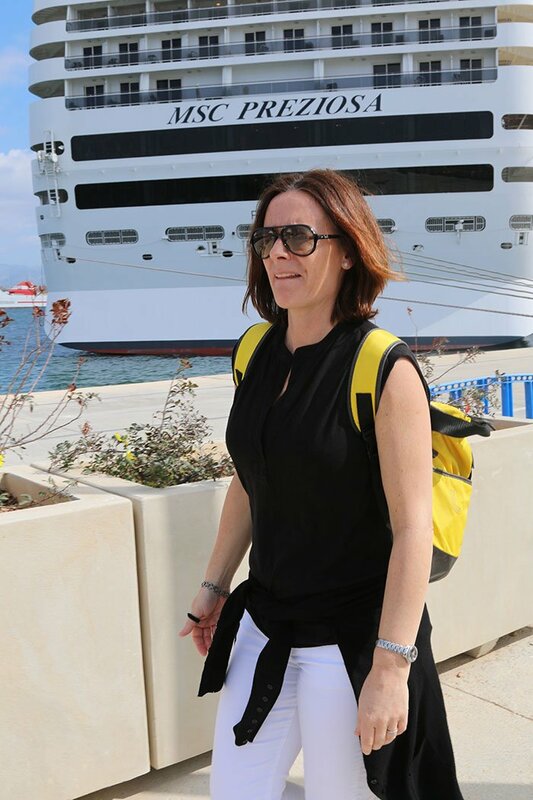 Each of the destinations we visited on the cruise were filled with history and culinary delights however being a MSC Yacht Club guest was more than the icing on the cake! For an extra €600 per adult we were truly treated like royalty. Here’s a little taste of what you can expect if you sail in the Yacht Club! Extra Touches, Priority Boarding and our own Personal Butler! 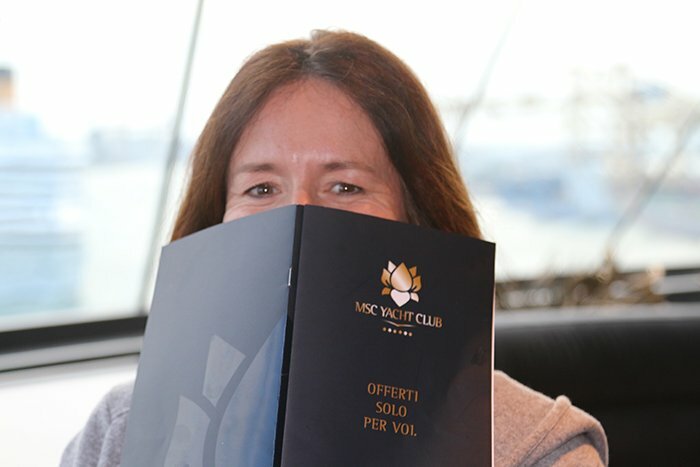 We were a party of 7, 4 adults and 3 kids and having got the early flight from Dublin to Barcelona we were the first on board at noon, because we were MSC Yacht Club guests! 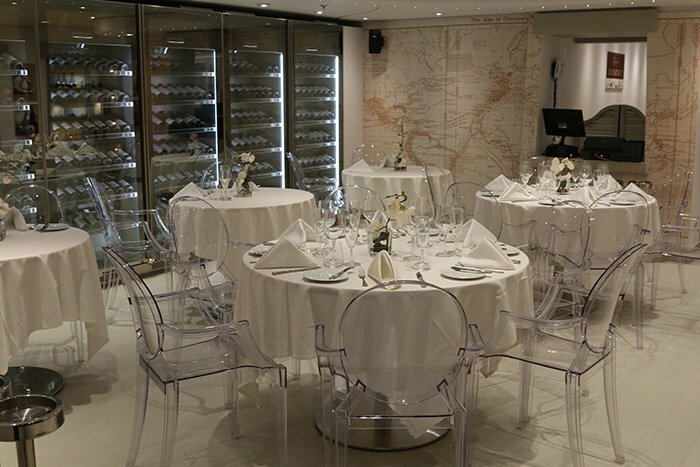 The service like all cruise ships was outstanding but when you upgrade to the Yacht Club you have your own private butler service, your own private yacht club restaurant, your own yacht club pool/bar area, the yacht club lounge and to top it off priority boarding and disembarking. These little extras really brought our whole cruise experience to the next level. 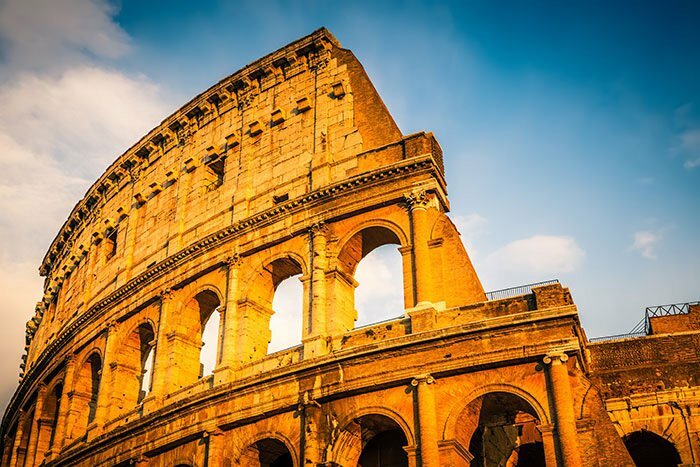 Interesting ports of call, like Rome tend to attract most of the ships guests and there can be lengthy queues to get back on board after a day of exploration. We couldn't believe our luck though, when our lovely Yacht Club butler came running down to us in the middle of the queue and showed us to our priority queue further on. This was really beneficial to us as the kiddies didn't have to wait in a long queue to get back on board. Priority boarding at our ports of call was a fantastic perk to sailing in the Yacht Club. On board most mornings, we opted for breakfast in the Yacht Club lounge as it was situated at the front of the ship with incredible views of your most recent destination! Breakfast was also spectacular in the lounge and we had a fantastic range of food to suit everyone. You can go to the Yacht Club restaurant if you fancy a hot breakfast but the continental was enough for us. The space in this area was really wonderful with fresh coffee and juice brought to your table as you required it. After a day off the ship discovering which ever port we were at we always popped up to the Yacht Club lounge or the Yacht Club pool area for a relaxing pre-dinner, drink or two. We loved to enjoy such a calm and beautiful space after a busy day off the ship. And what made this even more enjoyable for us was that we never had to put a hand in our pocket! Most of the evenings we ate in the Yacht Club restaurant where they change the menu and wines daily. The food and service in this restaurant was excellent and after a day or two the staff seemed to know what drinks everyone liked and what food people preferred. If only it was that easy at home, because these extra special touches were incredible! One of the evenings we decided to stay in our room to eat as the room service menu for dinner was perfect. The mini-bar was refilled every day so there was never an issue of popping out to get additional water or nibbles. All this is also included when you sail in the Yacht Club. We only had one day at sea on our cruise and the ship was extremely busy. However, being in the Yacht Club meant we had our own exclusive pool area and we had plenty of free spaces! Us adults relaxed in the sunshine on very comfortable loungers, while our little ones had a great time playing in the pool. It was just perfect! On our last day on the ship after a lingering breakfast in the Yacht Club we were brought through security to the baggage claim where our bags were already waiting for us! Our butler then showed us to our taxi and waved us goodbye! If this isn't a wonderful way to finish a holiday I don’t know what is but I was so impressed that we received such excellent service from start to finish.